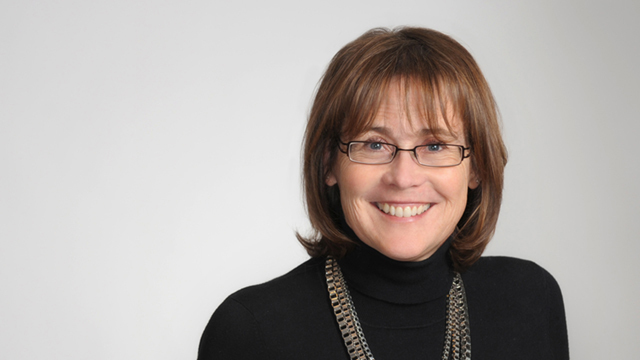 Pamela Hillen is a Knowledge Management Lawyer in Hicks Morley’s Toronto office. She enhances collaboration and knowledge sharing at the firm by ensuring its intellectual capital is captured through a collection of precedents and practice group resources on the firm’s intranet. Pam works with the firm’s practice and industry groups to continuously improve the way that Hicks Morley delivers its services and to leverage existing work products. This includes developing best practices, ensuring efficiencies and creating knowledge resources, both internally and for the firm’s clients. Pam also routinely monitors legislative and case law developments and provides timely updates to both Hicks Morley lawyers and clients on issues of significance. She is involved with all aspects of the firm’s website client communications. Osgoode Hall Law School, LL.M.